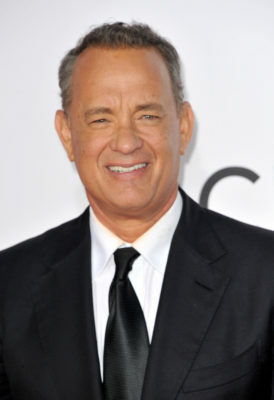 Tom Hanks is about to play yet another icon. 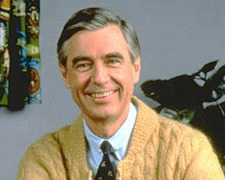 Variety reports the Oscar-winning actor has been cast as Fred Rogers in an upcoming film titled You Are My Friend. Fred Rogers, of course, created the long-running PBS TV show Mister Rogers’ Neighborhood. The children’s series provided a variety of lessons, music, and information for preschool-age kids. The show ran from 1968 to 2001. A release date for You Are My Friend has not yet been announced. More about: Mister Rogers' Neighborhood, Mister Rogers' Neighborhood: canceled or renewed?, PBS TV shows: canceled or renewed? Lol good grief! I there anything this moronic moron wouldn’t put his face on.